Bhavnagar is a coastal city still holding its old world charm. The city is also called Kathiwar. It once served as the capital of the state ruled by the Maharaja of Bhavnagar. 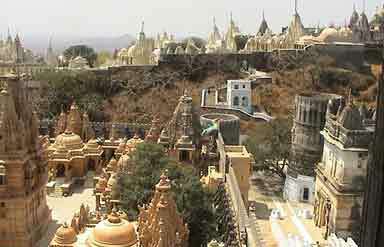 Located in the Saurashtra region, the city is fast gaining popularity as a tourist destination. It was a major port for almost two centuries. It still serves as an important trade center for the cotton goods produced in Gujarat. It was founded in 1743 by Bhavsinhji Gohil and served as a strategic location to carry out the sea trade from here. It derived its name from its founder. The rulers of Bhavnagar added several structures and buildings to the city during their rule. Located on a small hill overlooking the city, this temple was built in honor of Lord Shiva. It is an important pilgrimage center of the city. It offers mesmerizing views of the nearby Gulf of Cambay. 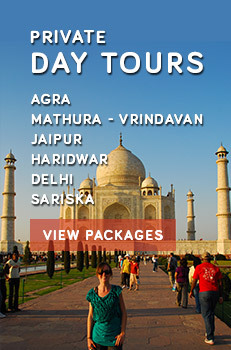 This museum showcases a wonderful collection of pictures and memorabilia of Mahatma Gandhi. It is located near the Gandhi Smriti Museum and is a landmark of the city. This palace reflects arresting combination of Indian and Western styles of architecture. To offer a royal experience to tourists, it has been converted into a heritage hotel. If you have an interest in marine life, then you must visit this institute which is a famous attraction of the city. Built around 100 years back, this college is the place where Gandhiji completed a part of his education. There is a huge monument of Gandhiji inside its complex. 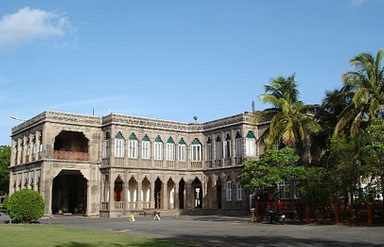 Established in 1882, this library is an ancient library of Bhavnagar. It houses manuscripts and thousands of books in various languages. This gate in the city is used for maintaining the water level of the docks, thus, helping ships to stay afloat at the time of low tide. By Air: The airport at Bhavnagar is located at the center of the city. It serves flights to Mumbai. By Rail: The railway network connects Bhavnagar to Mumbai and Ahmedabad by regular trains. 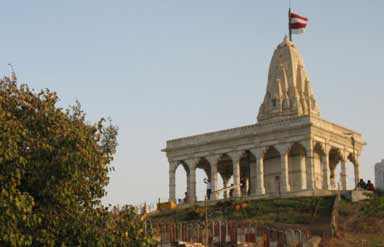 By Road: Bhavnagar is easily accessible from the cities of Gujarat.